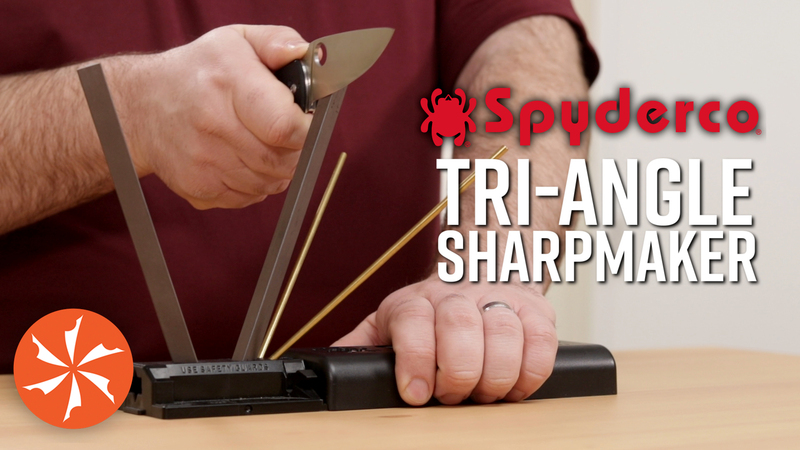 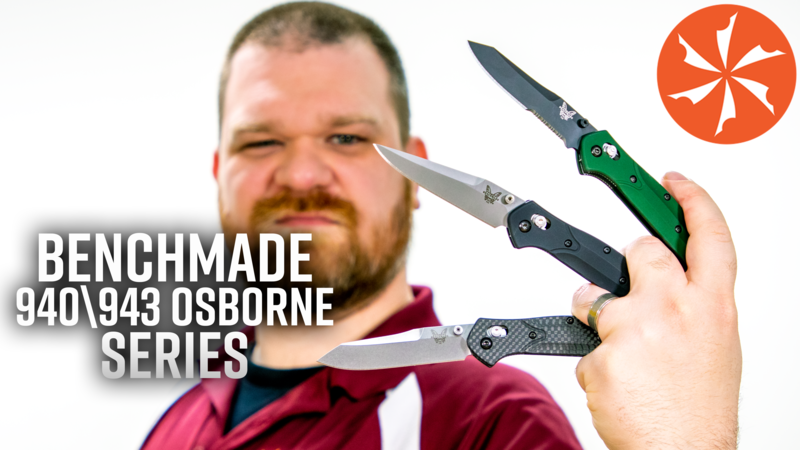 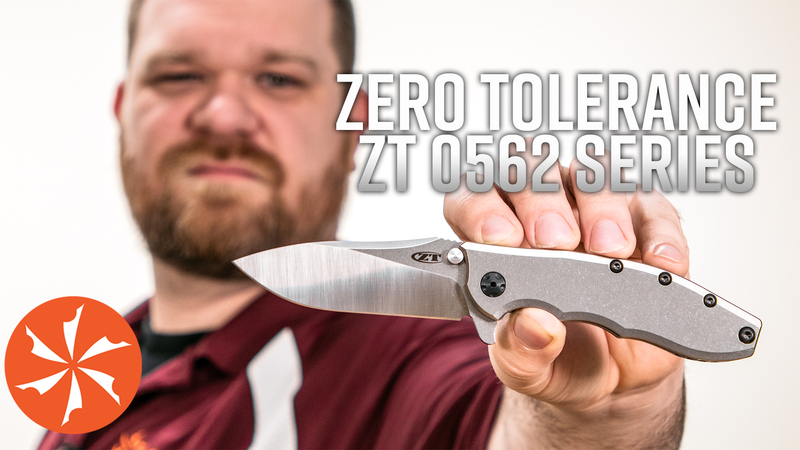 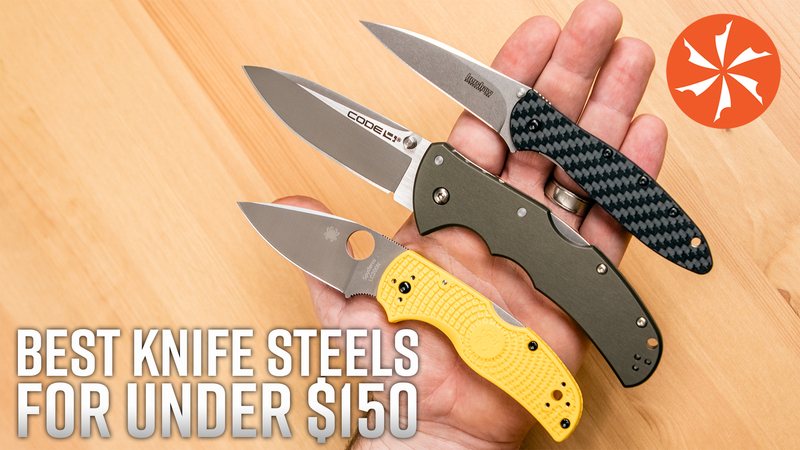 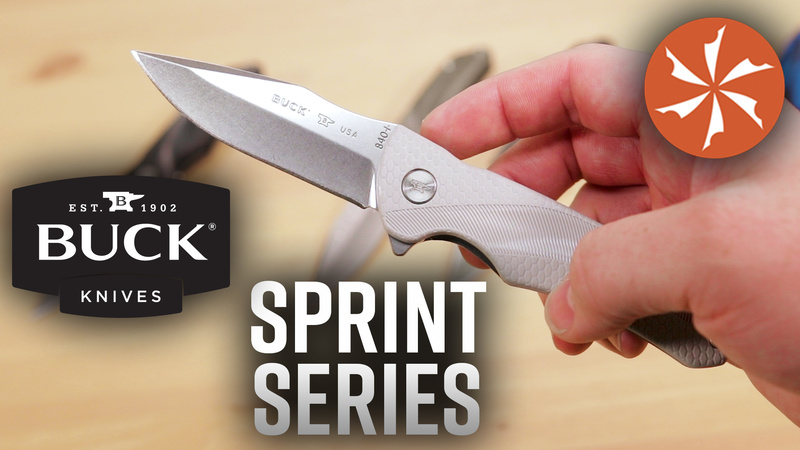 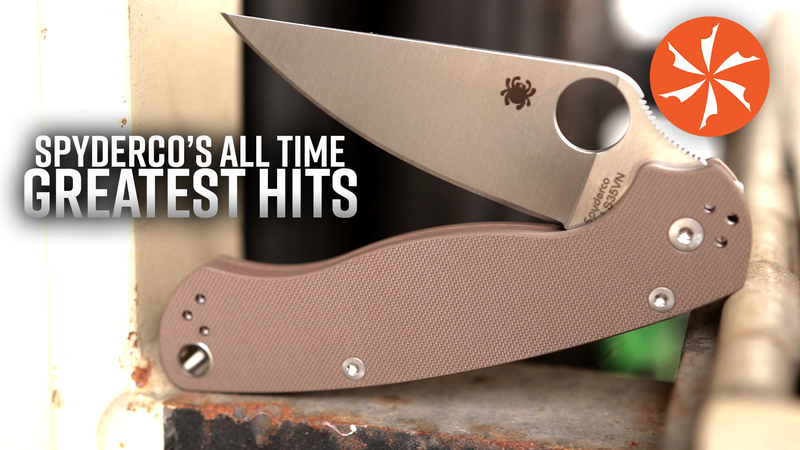 KnifeCenter Blog | Latest news from the Knife Center. 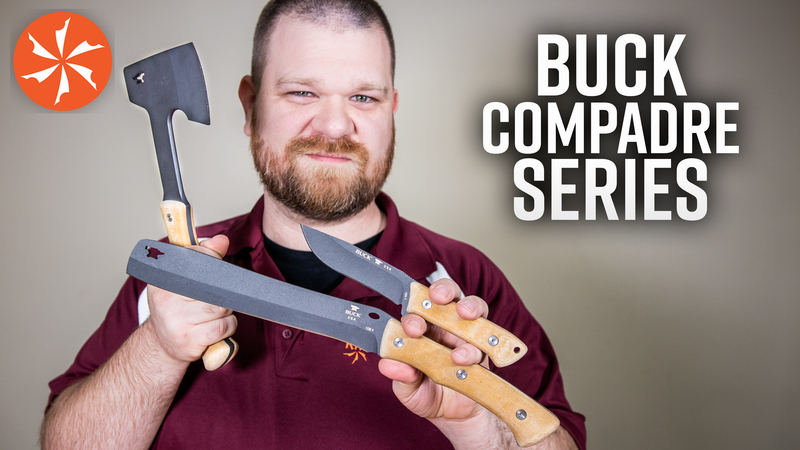 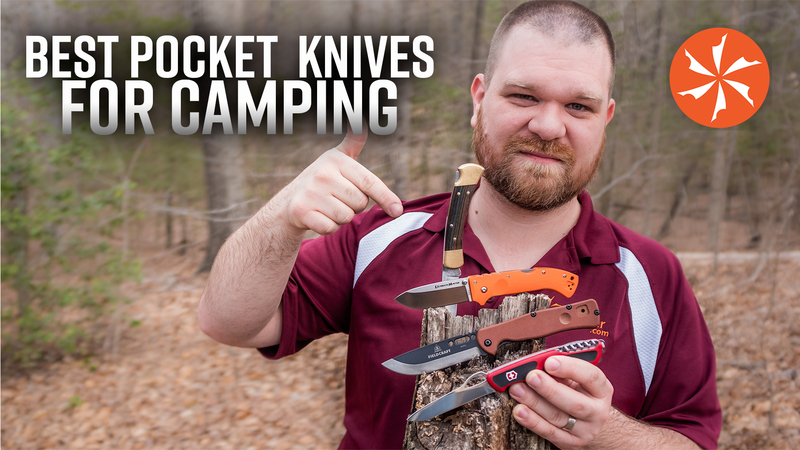 Knife Center offers Knives and Cutlery. 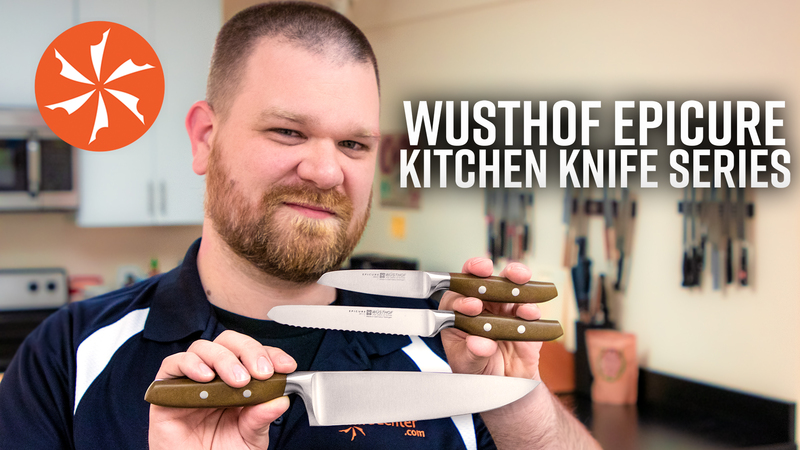 The Knife Center NewsBlog offers the latest news and information on the cutlery industry.